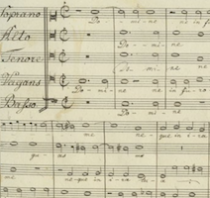 I’m happy to find the Italian early-music label Symphonia back in the marketplace. 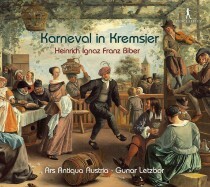 Here’s a glance at a Biber release (inessential but lots of fun), with others to follow. Random Noise 9: Philip Glass as Culture Meter, etc. 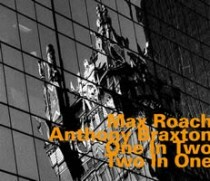 The music lover for whom classical’s multi-century inventory occupies the core of his interests thinks of present-day pop, that gallery of calculated oddities, if he thinks of it at all, more or less dismissively. 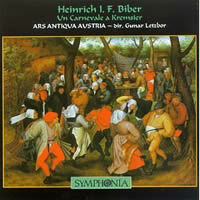 Biber had Mozart’s job as Kappelmeister at the Salzburg Cathedral under Prince-Archbishop Maximilian Gandolf. Biber’s experience was apparently a happier one than Mozart’s.